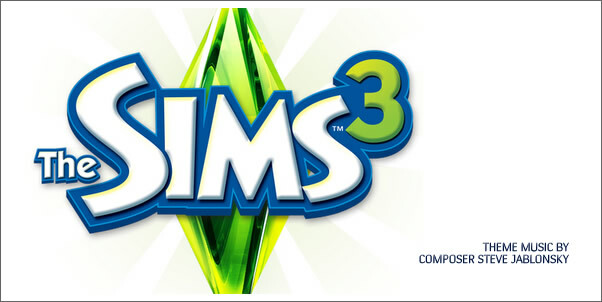 According to the good folk over at 1up.com, composer STEVE JABLONSKY will be writing thematic music for the upcoming game, THE SIMS 3. Seems he is getting more and more involved in the gaming world of late - most notably landing the big-to-do, GEARS OF WAR 2. Suffice it to say, GEARS OF WAR 2 will likely be a little more dramatically engaging than THE SIMS.